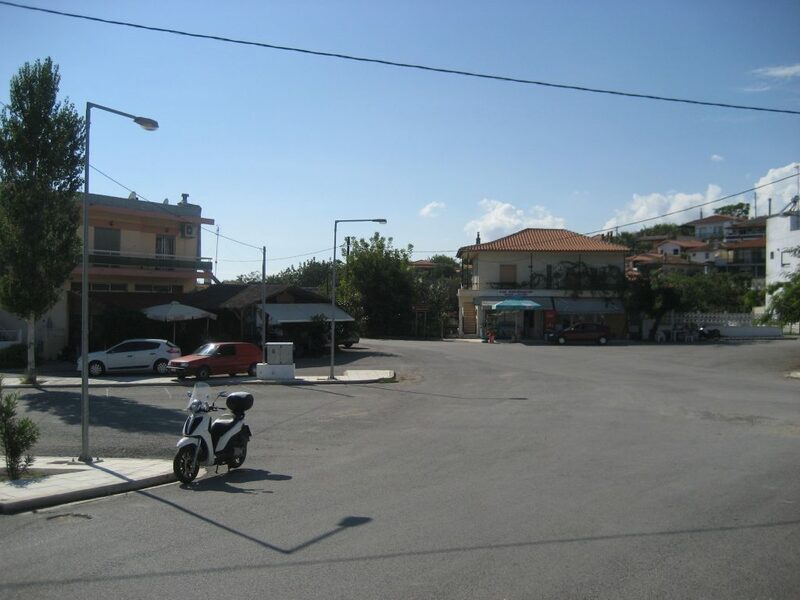 Dikella is a coastal settlement of Evros, with a permanent population of 290 residents, according to the 2011 census. 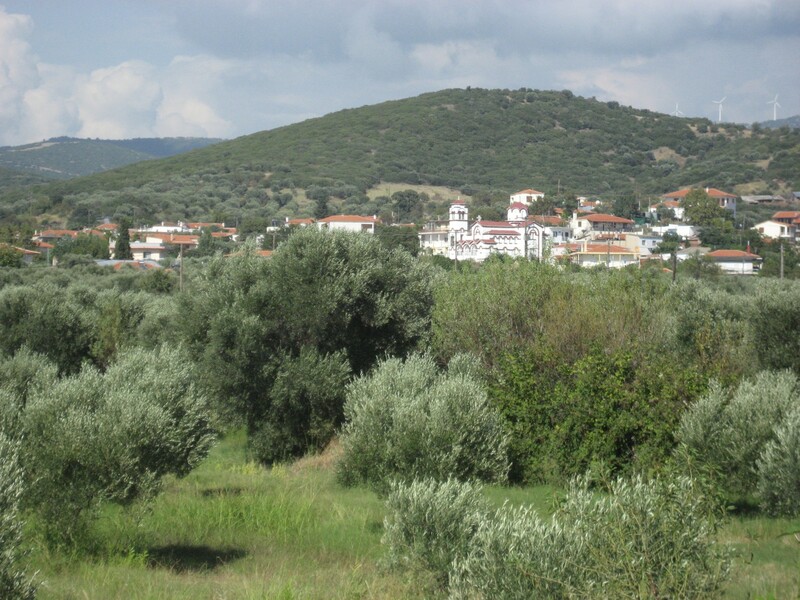 The village is located west of Alexandroupolis, near the town of Makri and the archeological site of Zoni-Mesimvria. 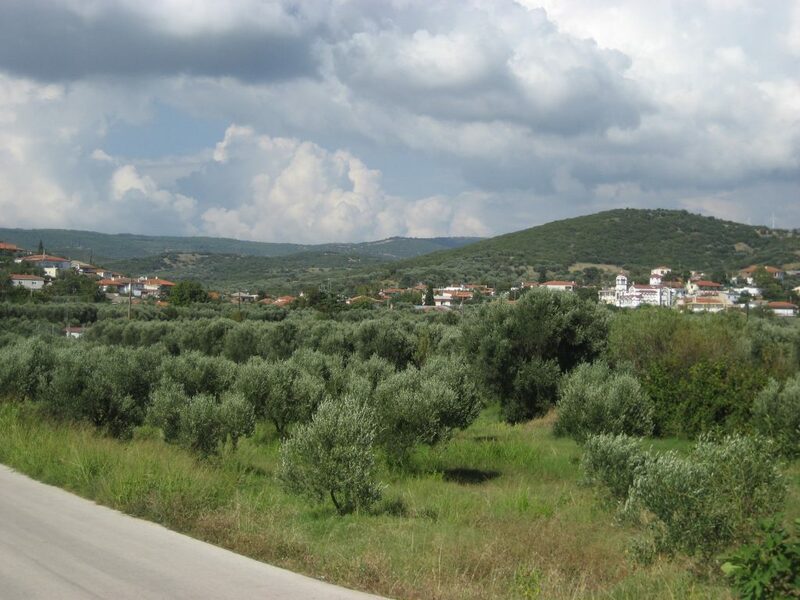 Dikella is located in a very beautiful landscape that combines mountain and sea and it is embellished by olive groves. 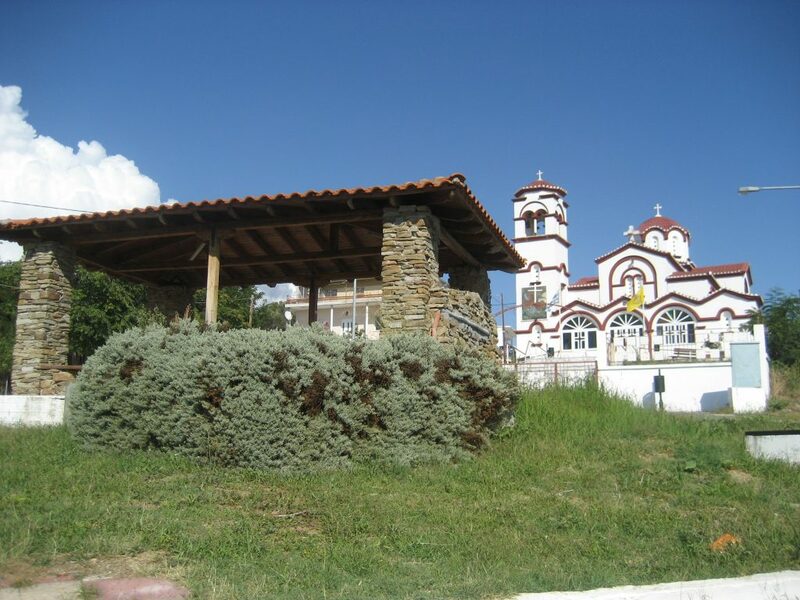 In the center of the village dominates the church of Saint Demetrius. The settlement of Dikella is located a little bit higher from the beach, which overlooks the Thracian Sea and is one of the most popular in Evros. The beach of Dikella is partly organized and provides facilities such as sunbeds and umbrellas. For the convenience of bathers, there are refreshment stands. On the beach, visitors can still find some beach bars, but also enjoy quietly the sea with their family, as its great length does not limit anyone. From Dikella visitors of the area can also visit the ancient castles of Avantas and Potamos, as well as the rocky chapel that is dedicated to Saints Theodores and has a wealth of impressive murals.